Three strikes is a sentencing scheme that dramatically increases punishment for people that are repeat offenders. The "Three Strike Law" can mean a third felony offense can send you to prison for a minimum of 25 years. If you have "two strikes" against you, it is possible to spend the rest of your life in prison if convicted of a third felony offense. A strike may include those convictions committed prior to enactment of the "Three Strike Law," any conviction from other states, all federal convictions and even convictions committed as a juvenile. A "strike" is defined under Three Strikes law as a serious or violent felony. Serious and violent felony convictions are given special definition under the law. Crimes such as residential burglary, assault with a deadly weapon and robbery are examples of "strikes" within the meaning of the Three Strikes law. A lawyer must aggressively evaluate the evidence in a Three Strikes case to determine as early as possible whether to prepare a defense for trial or to negotiate a plea bargain with the prosecutor or the judge for canceling or 'striking' a strike. After evaluating the evidence, the lawyer must also research the prior strike convictions to determine if there is a basis for attacking their validity. 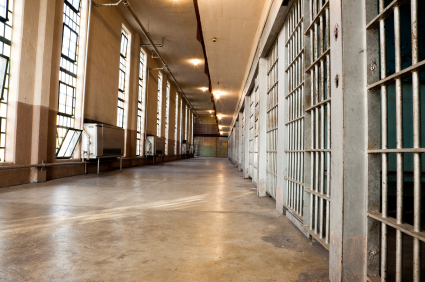 The stakes of a conviction under this law can potentially result in a life prison sentence. It is important to shop for experience, and not for price when the stakes are so high. What makes the law so controversial – and presents such a peril to those convicted under the law – is that the second felony doesn’t even have to be what’s considered a strikeable offense. And for someone with two strikes who is convicted of a third felony (again, not necessarily a strikeable offense), the punishment can be 25 years to life. If you or someone you care about has been charged with a felony, and has a prior criminal record, it is critical to consult with a skilled criminal defense attorney right away. Call The Sheena Law Firm today to discuss your case.